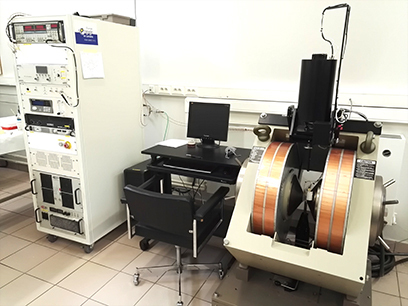 Vibrating Sample Magnetometer (VSM), as the name indicates, is a magnetometer where sample moment is measured by vibrating the sample in a detection coil space. 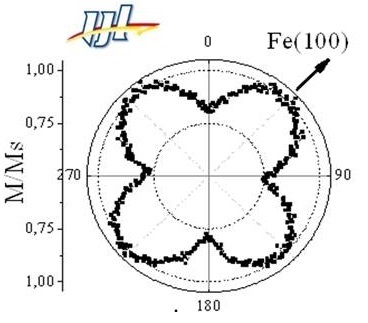 The induced voltage in the coil is proportional to the magnetic moment of the sample according to Faraday’s Law of eletromagnetic induction. Typical sensitivity is of the order of E-6 emu. They can be equipped with regular copper coil eletromagnets, or superconducting coils in a cryostat. Depending on the VSM model, temperature control, sample rotation, and large sample size / moment may be possible. 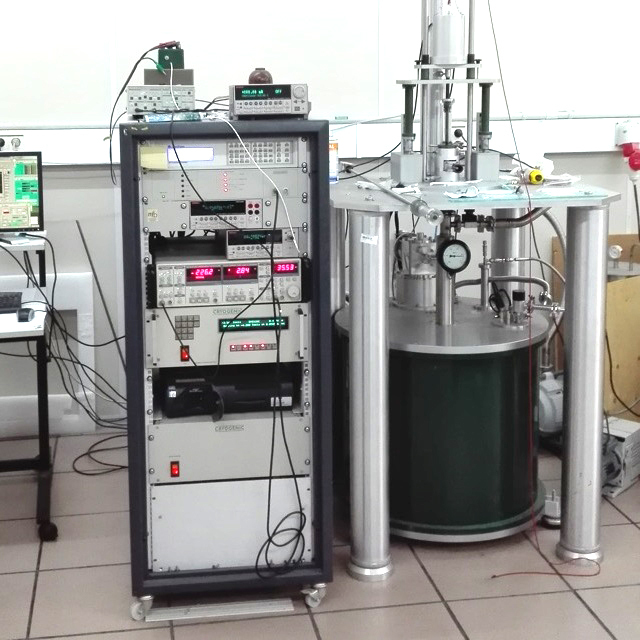 Cryogenic 14 T VSM at the Universidad del País Vasco Bilbao. Vector VSM at the Universite de Lorraine. Automated angular rotation and oven heating to 650°C.